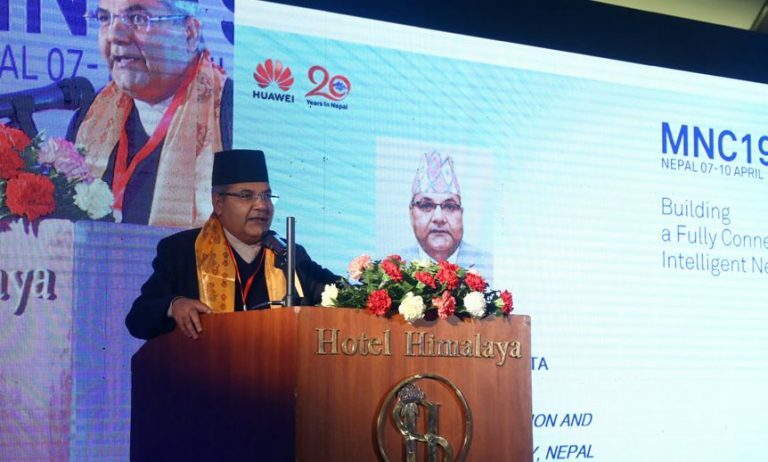 Inaugurating the Nepal Mobile Congress-2019 on Sunday by the Chinese telecommunication giant Huawei, Minister Banskota said the government was active to make Nepal a digital country. 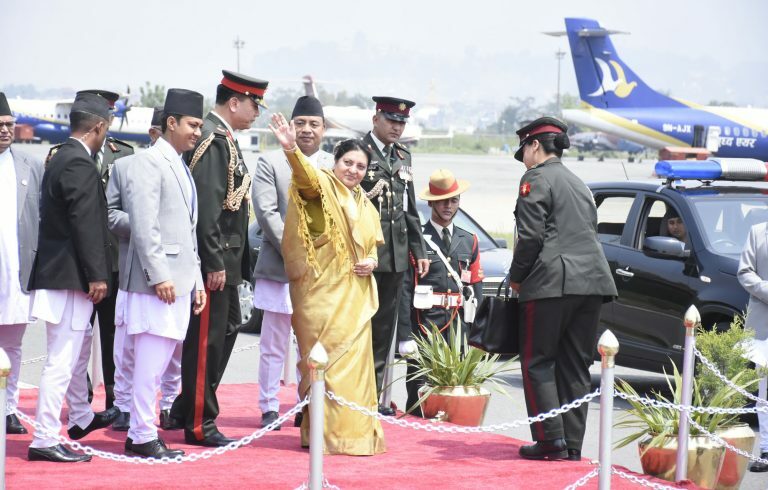 Calling upon the cooperation from one and all to achieve the vision of ‘Digital Nepal’, Banskota admitted that the government would like to take support from investors, private sectors in development and expansion of information and technology. 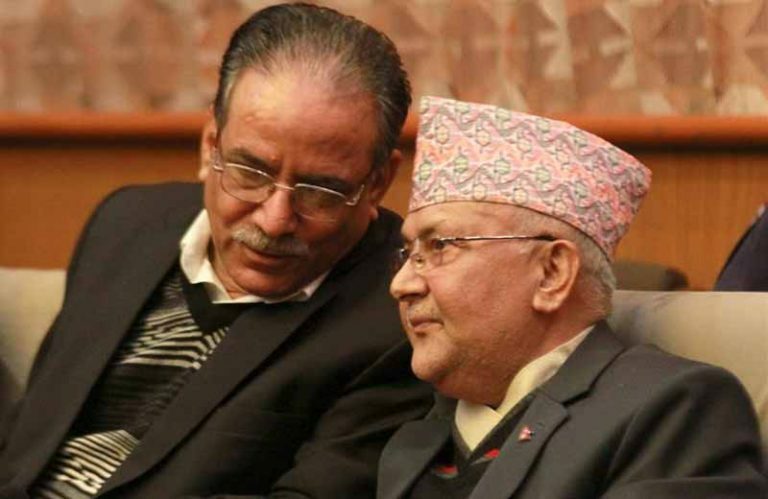 Stating that the recently held Investment Summit had emphasized the development and expansion of information and technology, he informed that the expansion of ‘4G’ technology was accorded highest priority by the government while government was preparing for the implementation of ‘5G’ very soon. According to the Minister, the government was going to attract investment in information technology and launch a new information and technology act to end the hassle prevailing at policy-level. 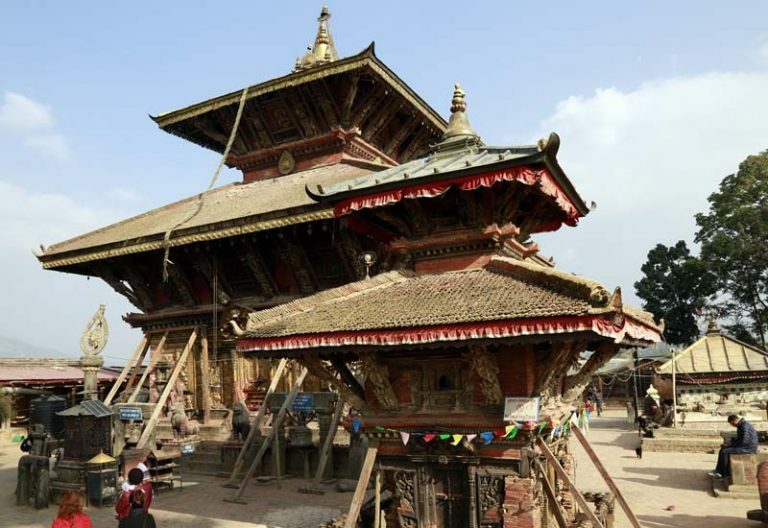 “Nepal is paving its path towards Nepal digital economy. Information Technology would be optimally employed in education, health, agriculture, tourism, forest, irrigation and energy sector,” the Minister observed. 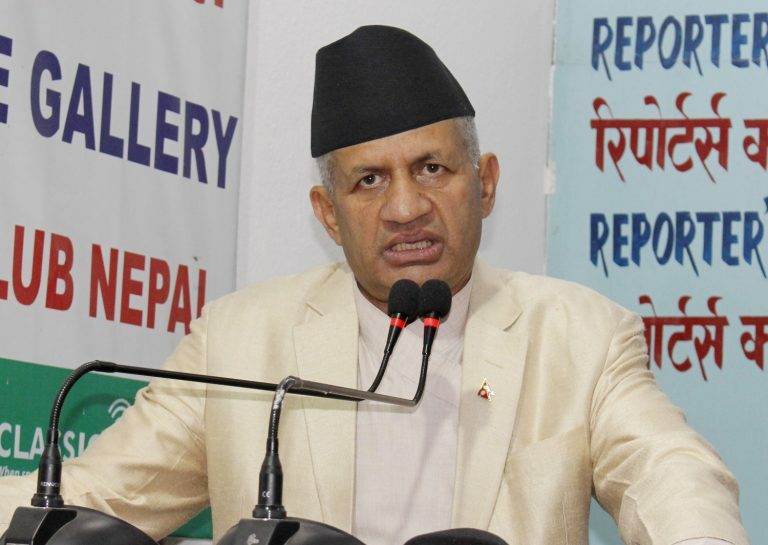 Reminding that Prime Minister KP Sharma Oli had instructed to bring into effect the digital framework within five years, Minister Banskota expressed his confidence that Nepal would make a stride in the field of information and technology.